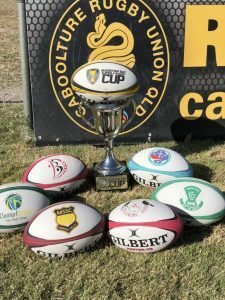 After numerous weeks of rain and washouts the Moreton Bay Super 6 Rugby Cup return to action on October 30th at Redcliffe Rugby Union Club. 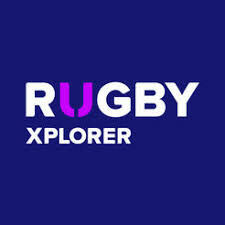 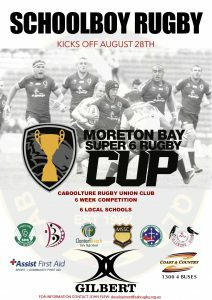 August 28th saw the beginning of the Moreton Bay Super 6 Rugby Cup. 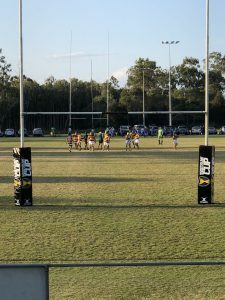 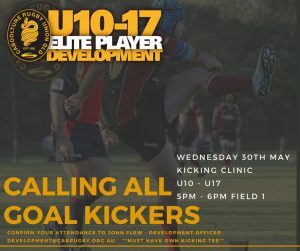 A schoolboy competition formed for non-rugby playing schools in the Moreton Bay Region.